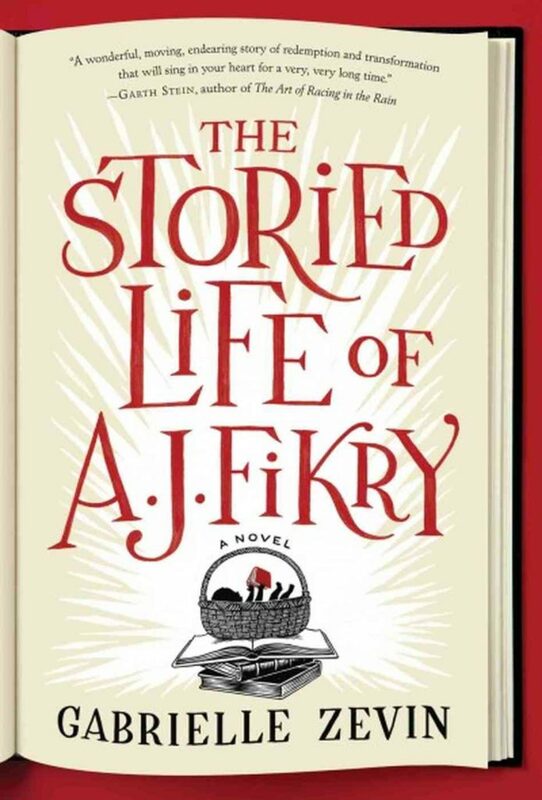 The Storied Life of A. J. Fikry basically kicked off my summer reading this year. I felt like I’d been drowning in a sea of mediocre books, and after this one was the cover book for BookPage, I downloaded a copy from the library and took it along to the beach house in May. It was a delightful, delightful feeling. Also, I would like to do all my reading in a giant squishy armchair with a view of the ocean right at my elbow. But that might be asking too much. I was a little hesitant about this book for two reasons. First, I’ve loved some of Gabrielle Zevin’s books (like Elsewhere and Memoirs of a Teenage Amnesiac), but her more recent series did absolutely nothing for me. Second, this book kept being touted as great for book lovers, which made me extremely wary. Was it going to be super trite? Happily, my fears were for nothing. I wanted to do nothing but read until the book finished. AJ Fikry is not a very pleasant guy to be around. As the book opens, Amelia Loman is on her way to the tiny island where AJ runs an independent bookstore. She’s the new sales rep for a publisher, and she’s taking her first of many twice-yearly trips to show him what books are coming out and convince him to order them for his bookstore. AJ is not impressed by her pitch. He basically hates anything popular, young adult, children’s, literary fiction, etc. The list (and his speech to Amelia about his hates) is very long. But it’s hard to hold it against him very long. 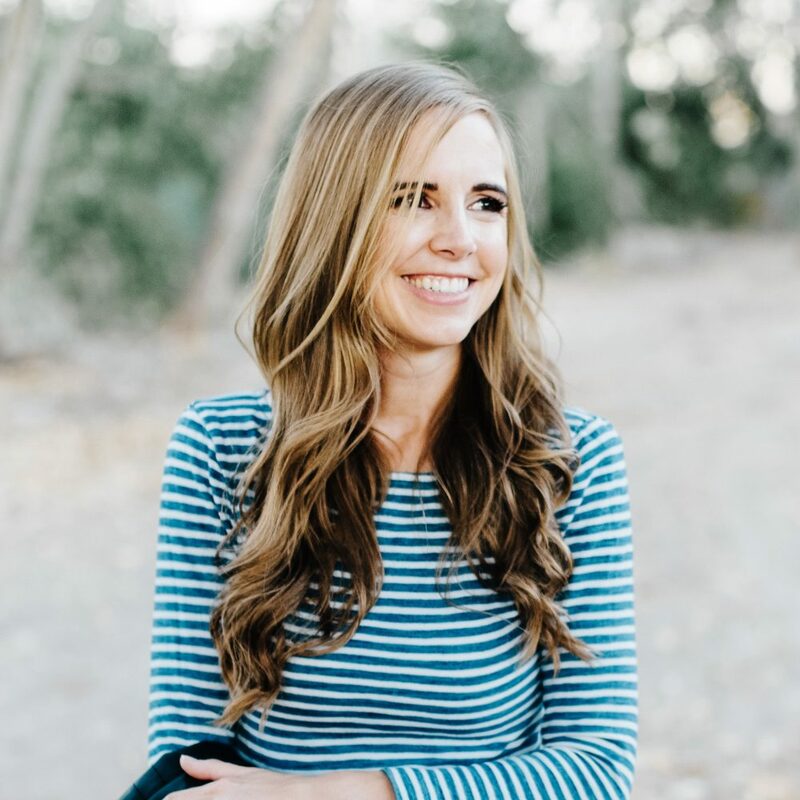 You quickly discover that his beloved wife has passed away in a car accident (and to make matters worse, she was pregnant, after a string of miscarriages). Since her death he’s spiraled down into drinking himself to sleep every night, growing increasingly withdrawn from the world outside his bookstore. One evening, in the midst of drinking himself into a stupor, he takes out a very rare Edgar Allen Poe volume he found at an estate sale. It’s worth a ton and he considers it his retirement plan. After all, bookstores aren’t necessarily terribly profitable ventures. He takes it out of the safe and then goes to bed a while later. To his horror, he wakes up the next morning to find it gone. And as if things are complicated enough, soon he discovers that someone has left a baby in his bookstore, with a note asking him to raise her since he’s obviously a reader and the mother wants her to grow up with an educated parent. Yes, you can hardly hold AJ’s bad mood against him. And yet, against all odds, he decides to adopt this little girl, and slowly, his life takes a turn for the better. I don’t know – it’s kind of a hard story to describe, with lots of sub-plots going on, but it just unwinds so fantastically, I didn’t want to put it down. It was one of those terrific books where the plot itself is fascinating, but the whole story is just so good you’re not just gunning to get to the end and find out how it all resolves. 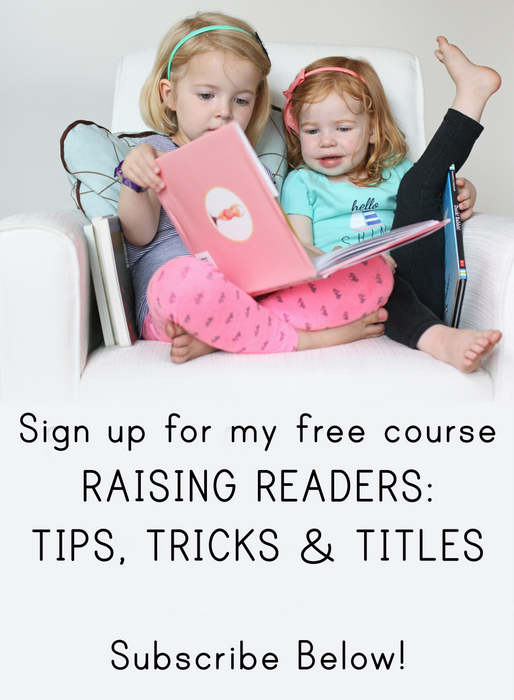 This book has been wildly popular, so if you’ve read it, I’d love to hear what you think. And if you haven’t read it, definitely consider giving it a spin. I just read it in two days while stuck on the couch with sick kids. I loved it! I loved it as well. It was one of those books I picked up and was going to "just read a chapter" and then finish something else. Instead I read the whole thing! I also just finished The Disreputable History of Frankie Landau-Banks. Another delightful book, and it makes me think about some of my students. Im definitely coming to you for recommendations from now on! Thank you for suggesting this! I've been just sorta bumbling along with books, but this book righted me right up! It was delightful! I laughed, I cried. I'm better for it.